It sits on 5.8 acres of land. Donald and Ivana bought the home in 1982 for $4 million. It’s on a peninsula so it has ample views of Long Island Sound in Indian Harbor. 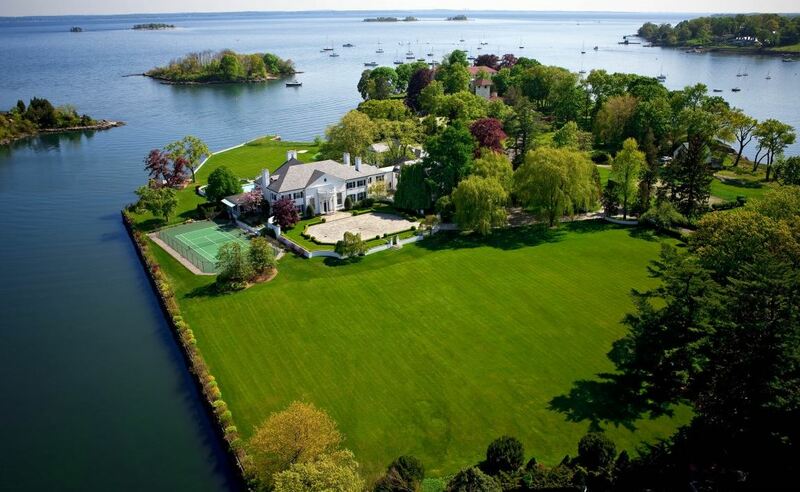 The massive home comes with it’s own dock for a boat.